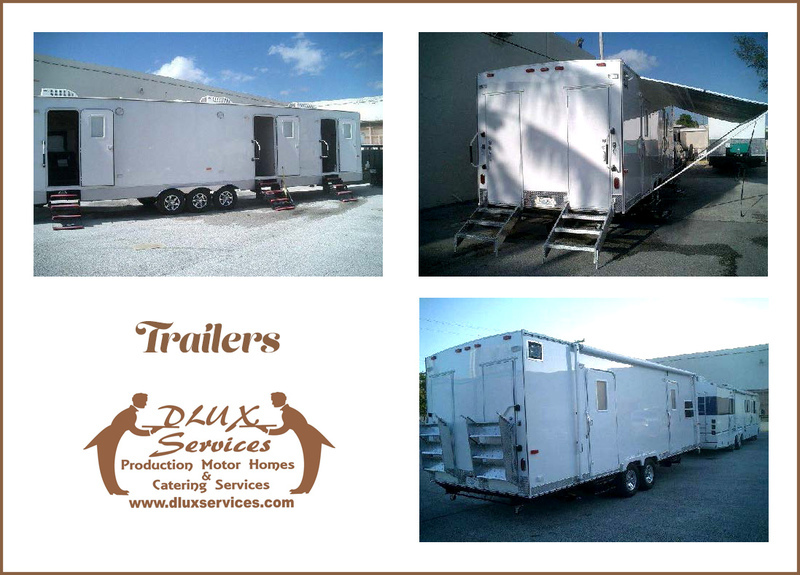 Dlux Services provides the most reliable and best-equipped production trailers for your crew. Our trailers are fully-stocked, with extensive facilities and amenities for your use. Snack and beverages are available at an extra fee, but equipment such as ladders, extension cords, brooms, rakes and much more can be provided at no additional cost. 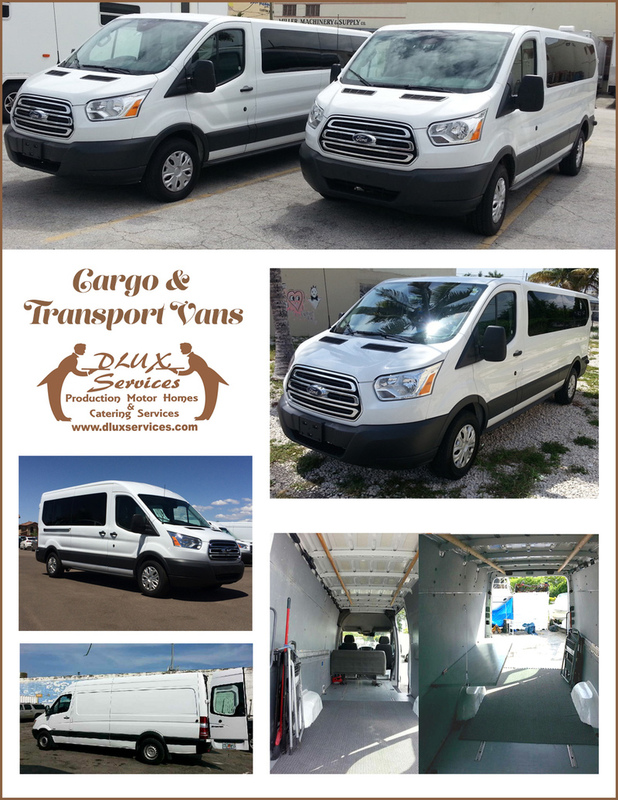 Production cargo and transportation vans are also available, ensuring that your crew always has reliable and spacious vehicles for their equipment. To enlist these remarkable vehicles and the services they deliver for your production, go ahead and contact us at Dlux Services today.